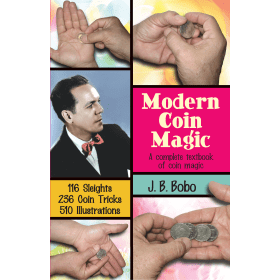 It's magic—close-up, in-your-face magic, as taught by Britain's leading comedy conjurer. 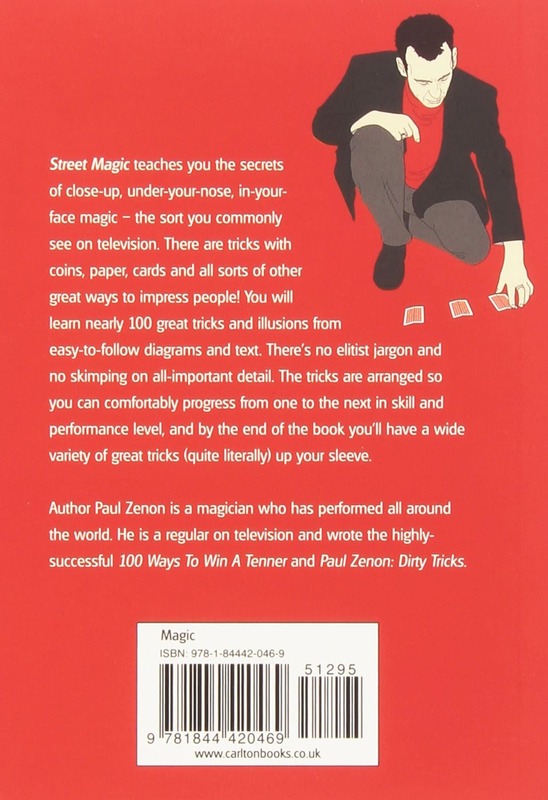 Author Paul Zenon is a magician who has performed all around the world. 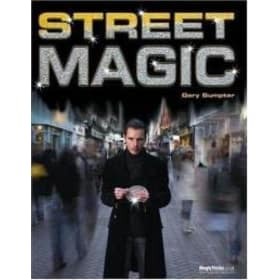 He is a regular on television and wrote the highly-successful 100 Ways To Win A Tenner and Paul Zenon: Dirty Tricks. 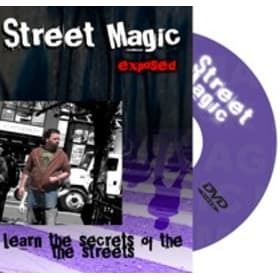 Street Magic teaches you the secrets of close-up under-your-nose, in-your-face magic -- the sort you commonly see on television. 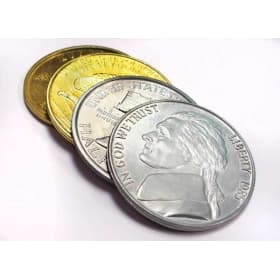 There are tricks with coins, paper, cards and all sorts of other great ways to impress people! 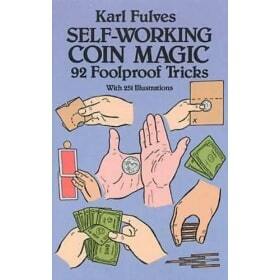 You will learn nearly 100 great tricks and illusions from easy to follow diagrams and text. There's no elitist jargon and no skimping on all-important detail. 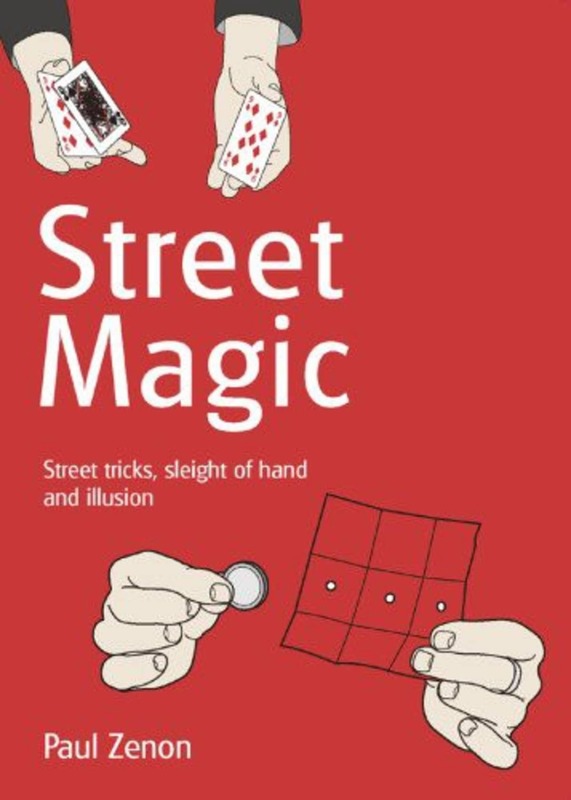 The tricks are arranged so you can comfortably progress from one to the next in skill and performance level, and by the end of the book, you'll have a wide variety of great tricks (quite literally) up your sleeve.